New Range of Sport Headphones and Armbands for Women! Well the days are finally getting longer and we know that many women out there are busy training for the upcoming Women’s Mini Marathon. Even if you’re not and you’re more of a gym bunny, music is a great way to keep you motivated and pumped up during your workout. 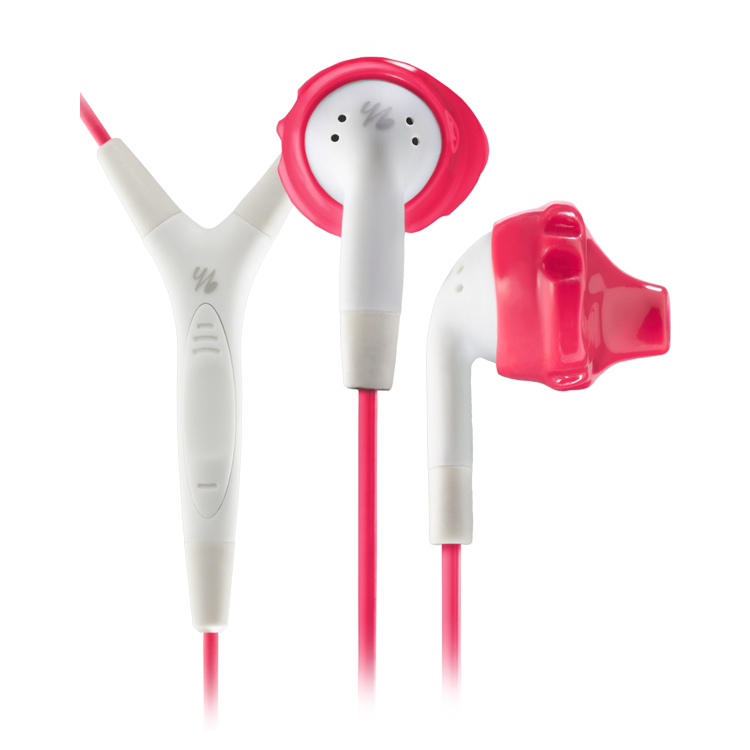 So with you in mind, we have added a beautiful range of Yurbuds Sport Headphones that are made specifically for women. 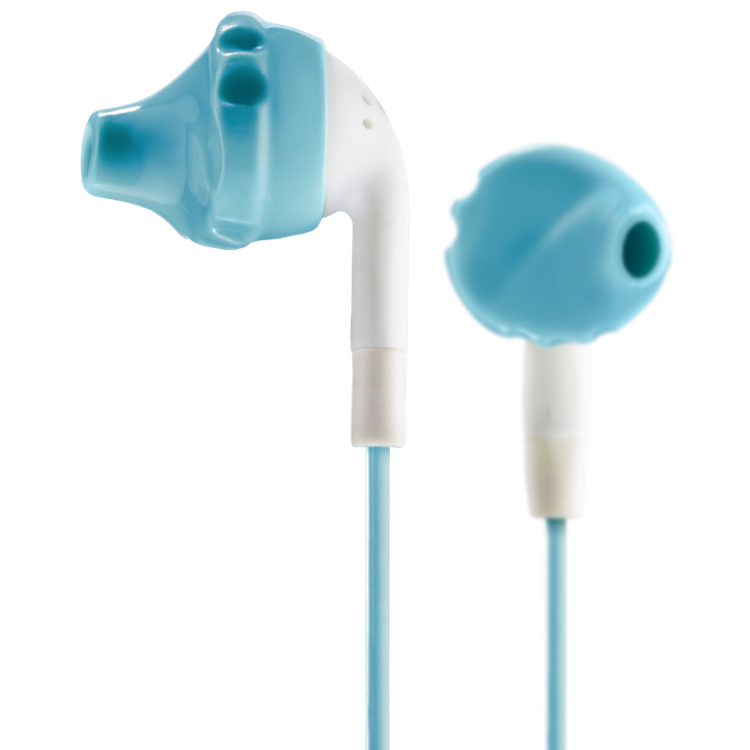 Designed to fit smaller ears, the FlexSoft and TwistLock technologies guarantee they will never hurt or fall out. There is a beautiful range of colours and you can also choose from the Inspire, Inspire Talk, Inspire Pro and the Focus designs. 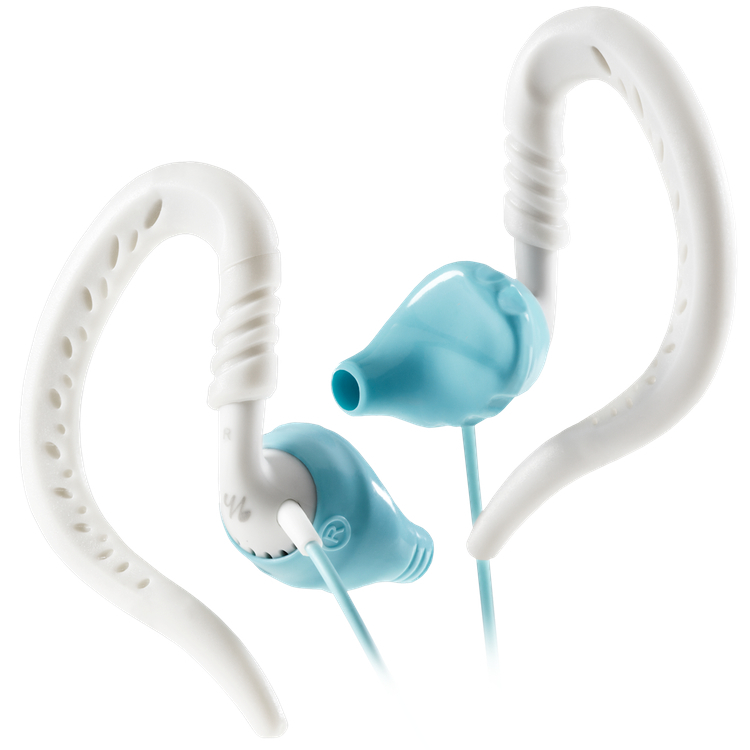 Yurbuds Inspire are the simpler and more economical style of earphones if you like a no-fuss product. 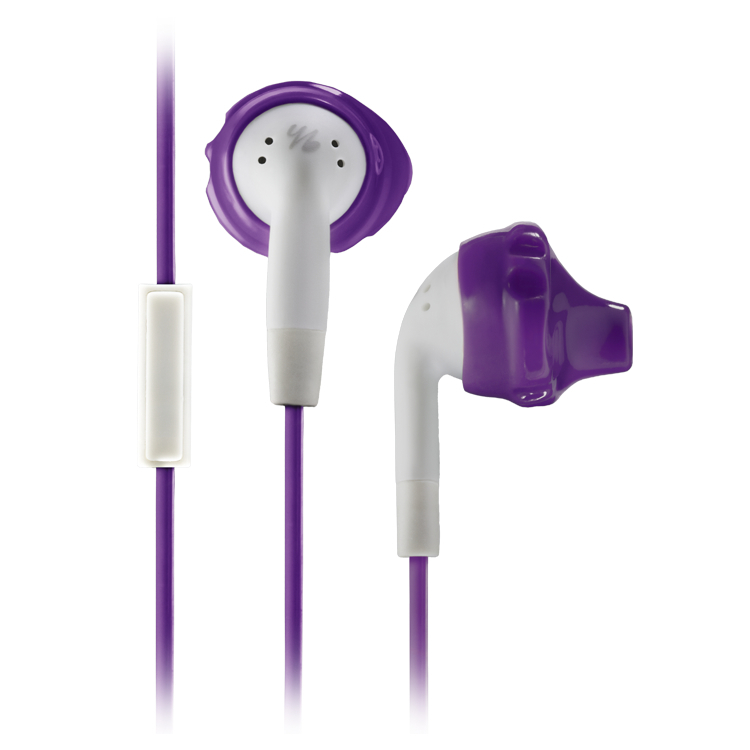 Inspire Talk for Women features a 1-button dry mic for call & track control and is compatible with Android & Apple OS. The Inspire Pro features a 3-button mic with pause/play track control, answer/hang-up phone control and volume control on Apple devices. Yurbuds Focus is a behind-the-ear design earphone featuring the Yurbuds TwistLock into place for a secure fit that never falls out, even under the most intense workout conditions. Sweat and water resistant and developed for training in any conditions, these are perfect for joggers! It’s also a great idea to have an armband to hold your smartphone or iPod securely in place while you exercise. That’s why we also have Yurbuds armbands in stock. These armbands protect your phone or iPod from the elements, but still allows you to access controls through the touch screen cover. The ultra-soft neoprene material wicks away sweat & moisture, while providing a secure and comfortable fit for most arm sizes. 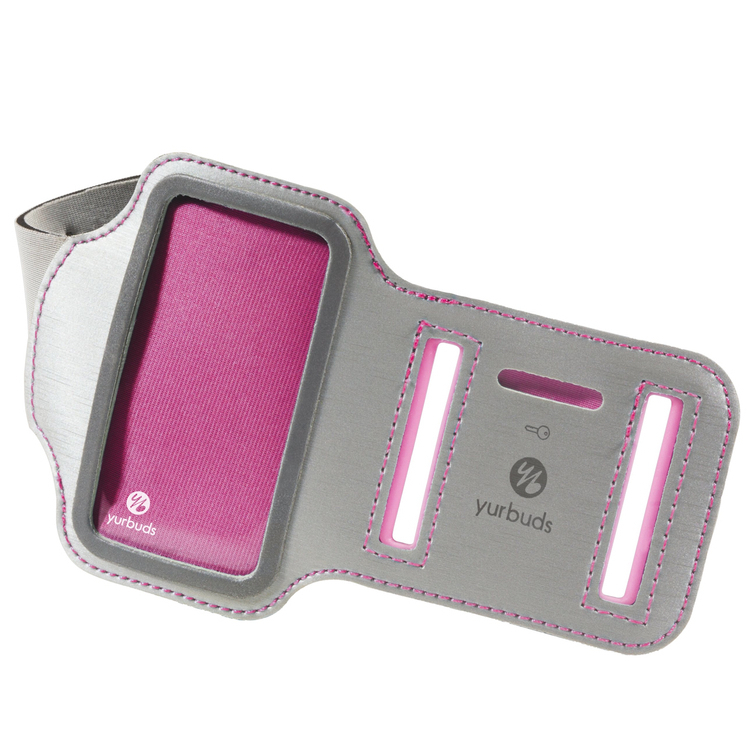 We stock armbands from Yurbuds to fit the iPhone 5 and 5S and also the iPod Nano 7. They come in three attractive colours – aqua, pink and purple. So check out our full listings for this premium quality brand on our website and maybe treat yourself to something new to keep you exercising and having fun all year round!